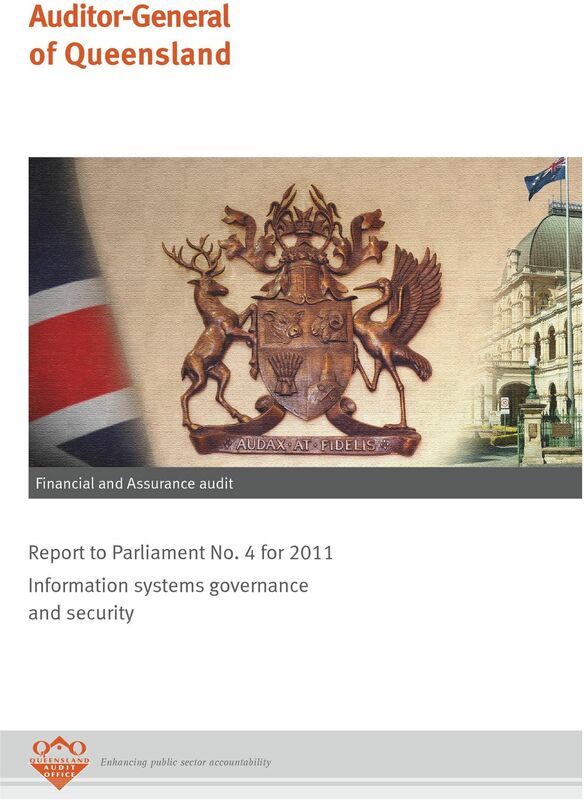 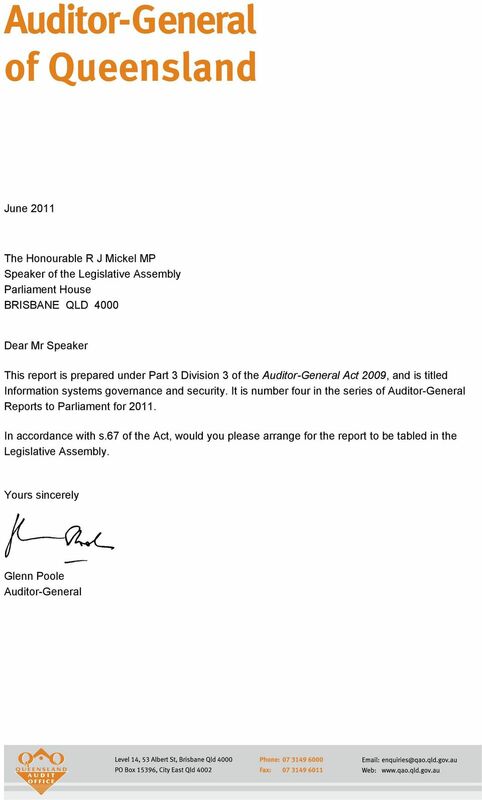 Download "Report to Parliament No. 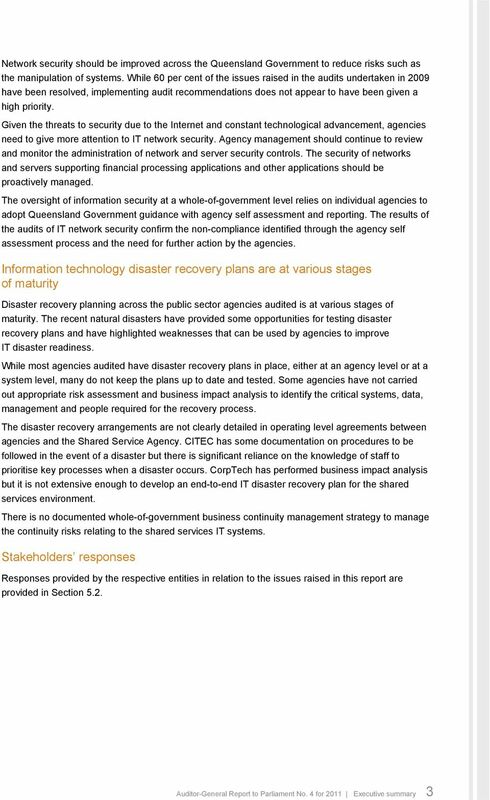 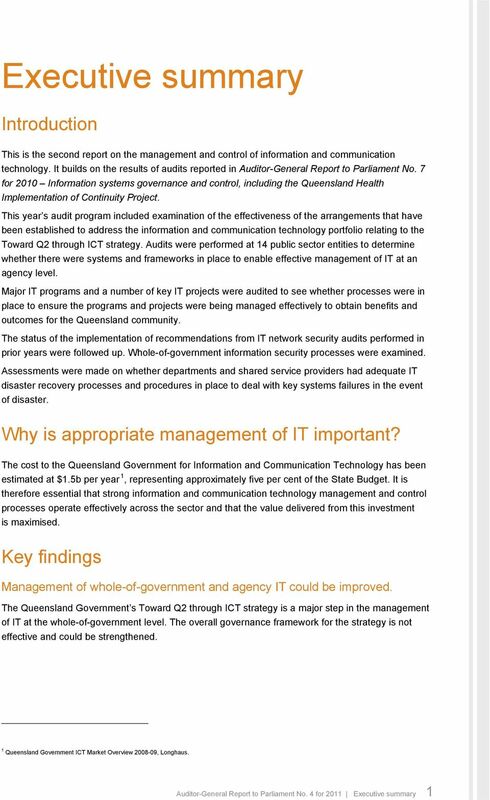 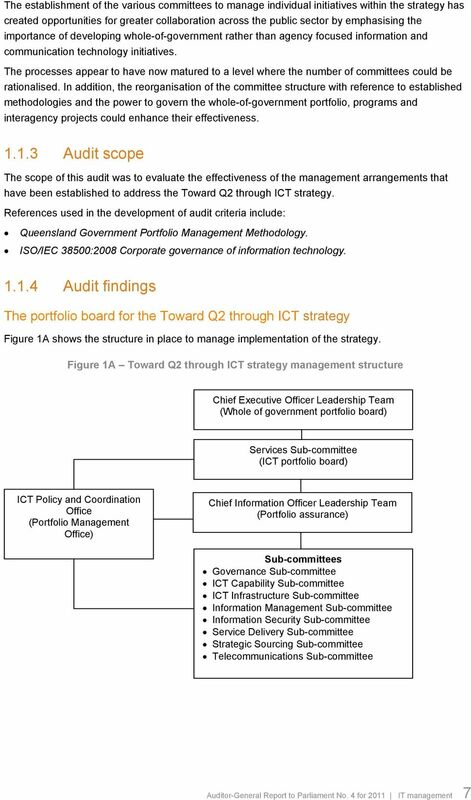 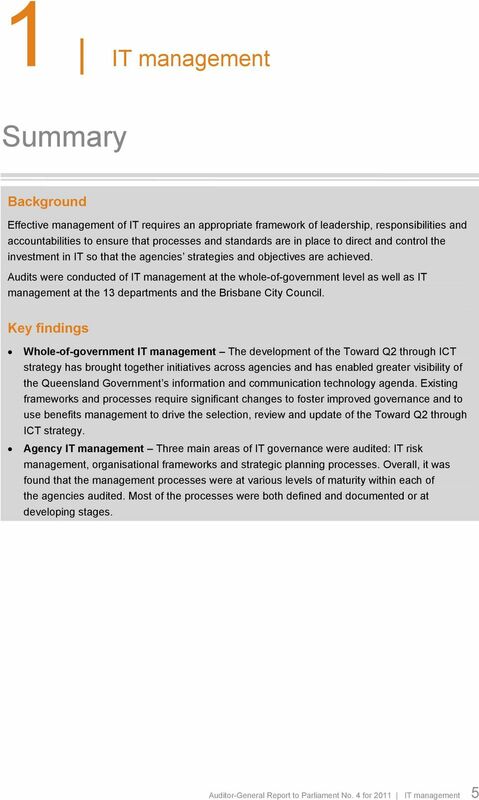 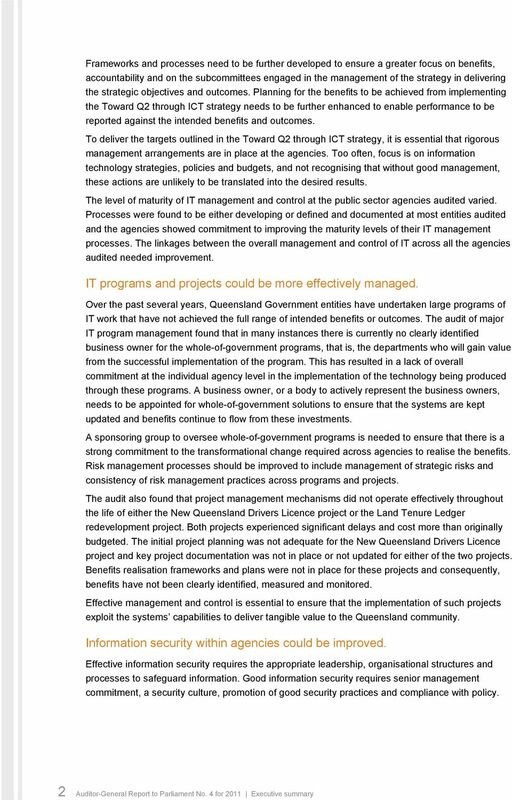 4 for 2011 Information systems governance and security. 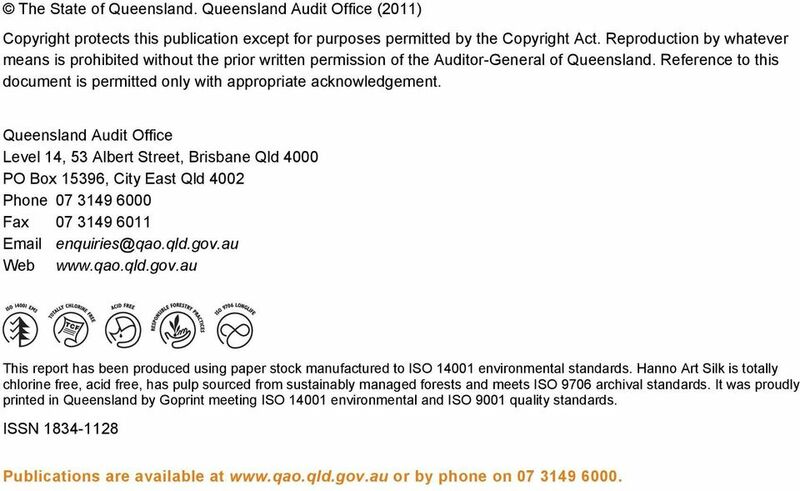 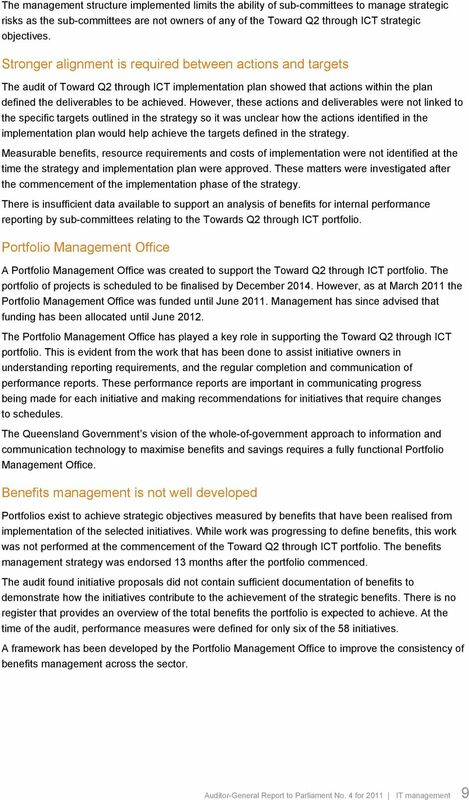 Financial and Assurance audit. 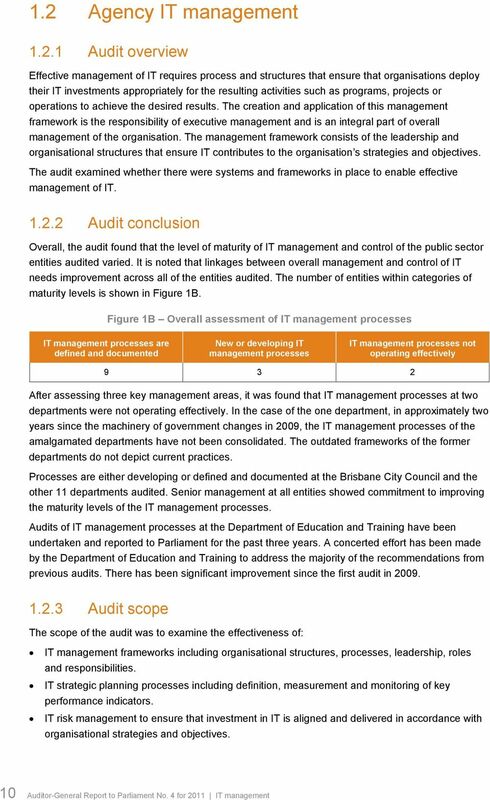 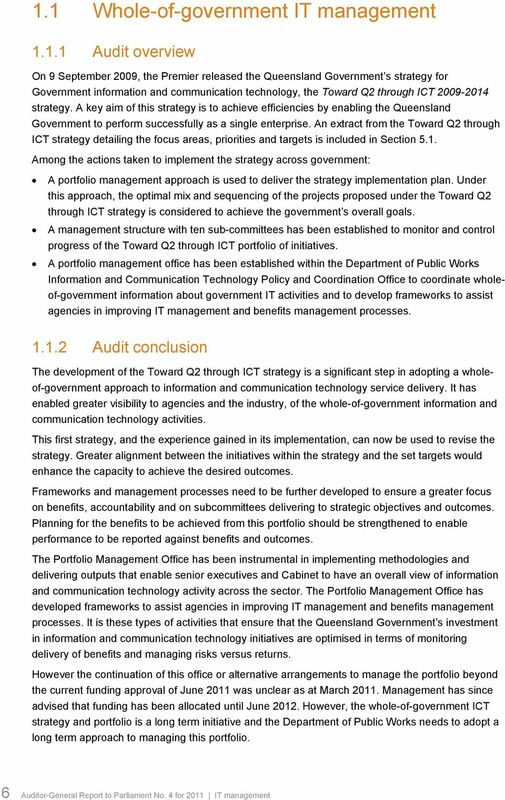 Enhancing public sector accountability"
This is a starting point. 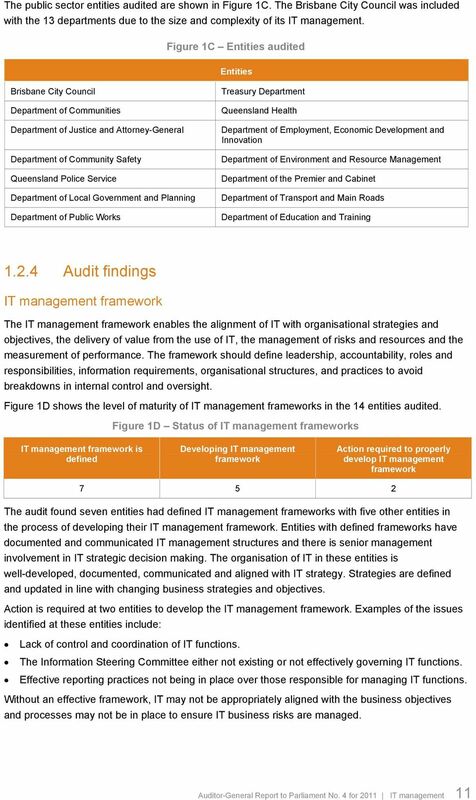 How you apply the checklist will depend on the particular circumstances of the MoG changes affecting your agency. 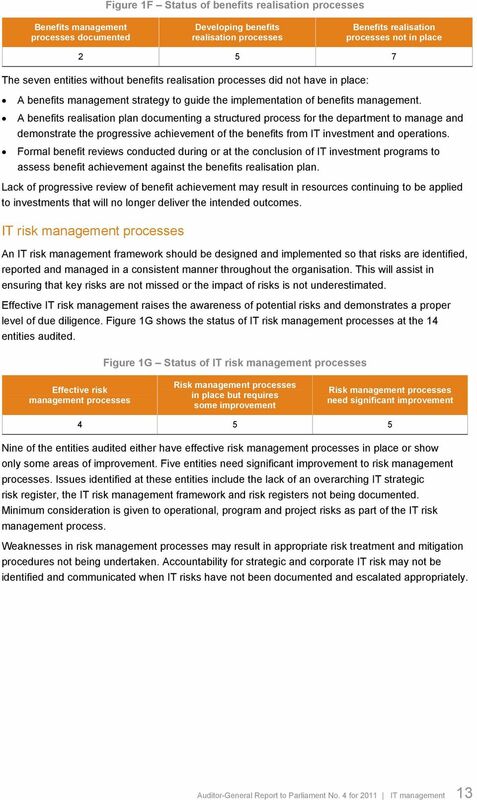 Page 1 of 24. 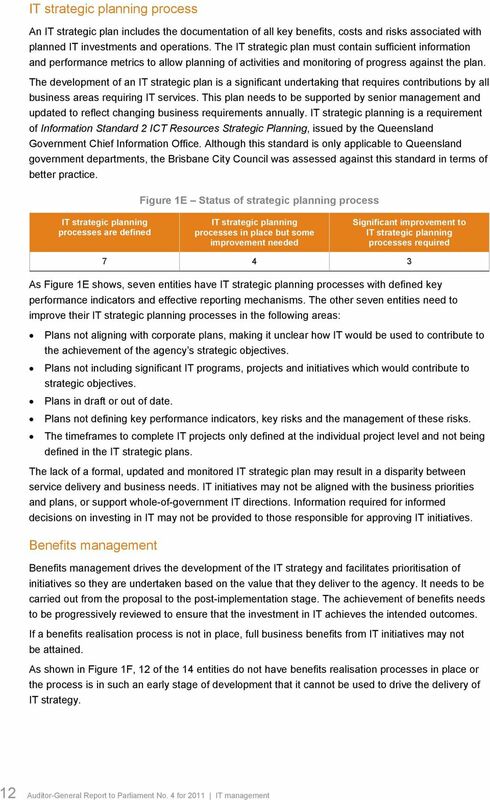 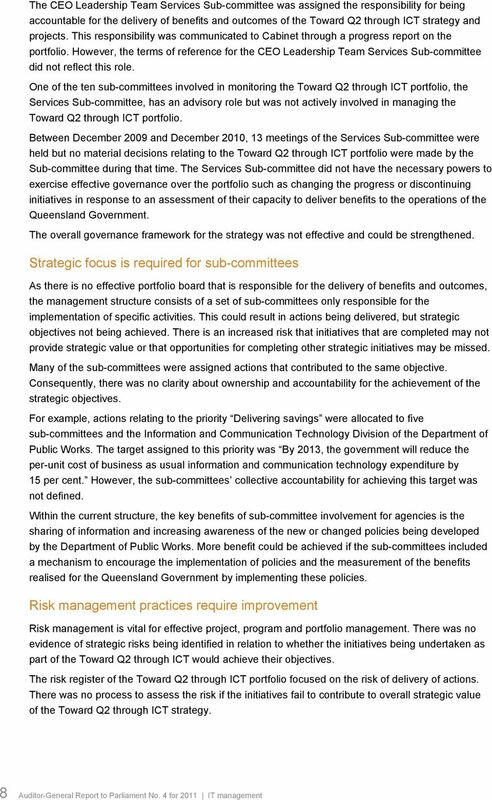 To present the Asset Management Policy 2014 for Council adoption.